A state known for natural beauty and southern hospitality, South Carolina also offers some great school trip destinations. Perhaps the most visited city in South Carolina is Charleston. A historic port town located on the Atlantic coast, Charleston is famous for its charming cobblestone streets, horse-drawn carriages and pastel antebellum houses. Student groups will want to visit the Battery promenade and Waterfront Park overlooking Charleston Harbor. Another attraction is nearby Fort Sumter, where the first shots of the Civil War were fired. 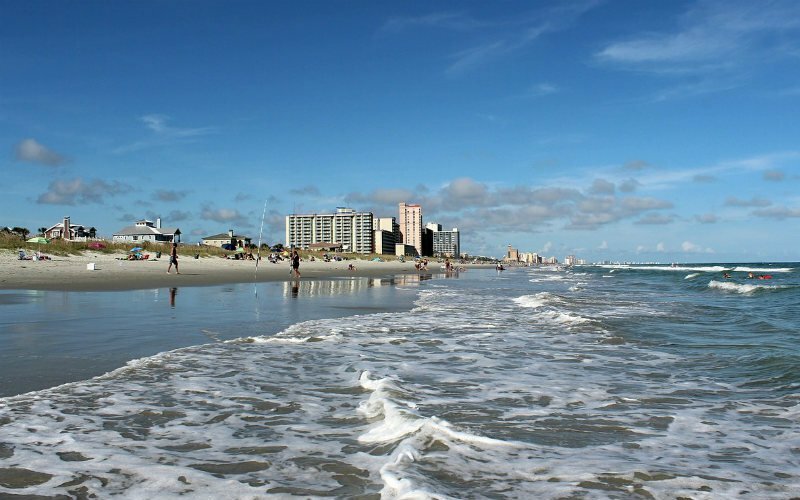 A popular school group destination is Myrtle Beach, South Carolina. This beachside community lies within the Grand Strand, the nickname for a 60-mile-long strand of wide, soft and sandy beaches. Myrtle Beach features savory restaurants and family-friendly dining, amusement and water parks, live entertainment theaters and exciting nightlife, water sports, cultural activities and historic sites, outlet malls, specialty boutiques, flea markets and specialty stores. It is also known for its spectacular freshwater, ocean and deep sea fishing.